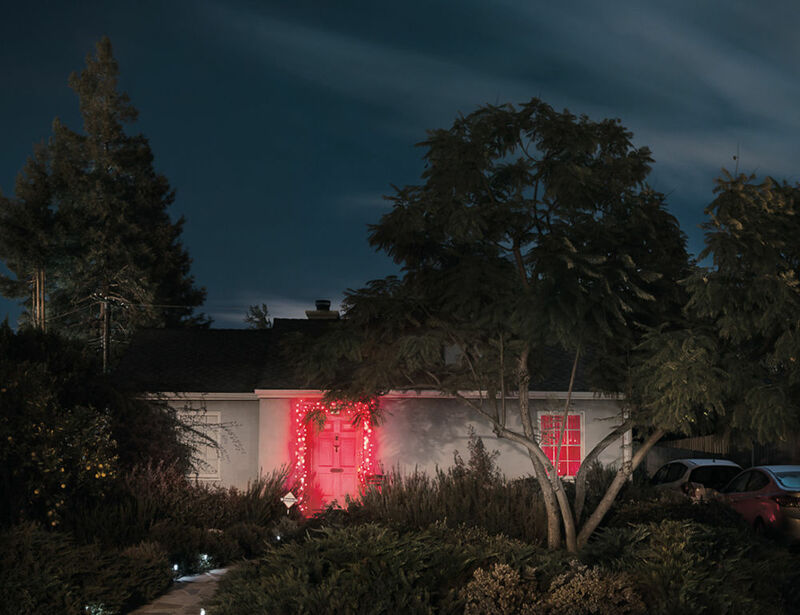 We're signing off for the festive break with a look at Markus Henttonen's atmospheric photo series Silent Night. 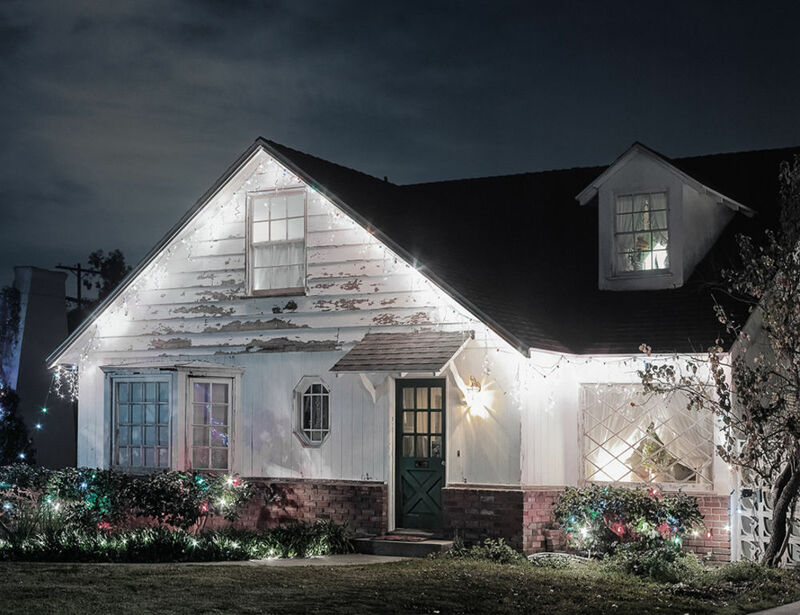 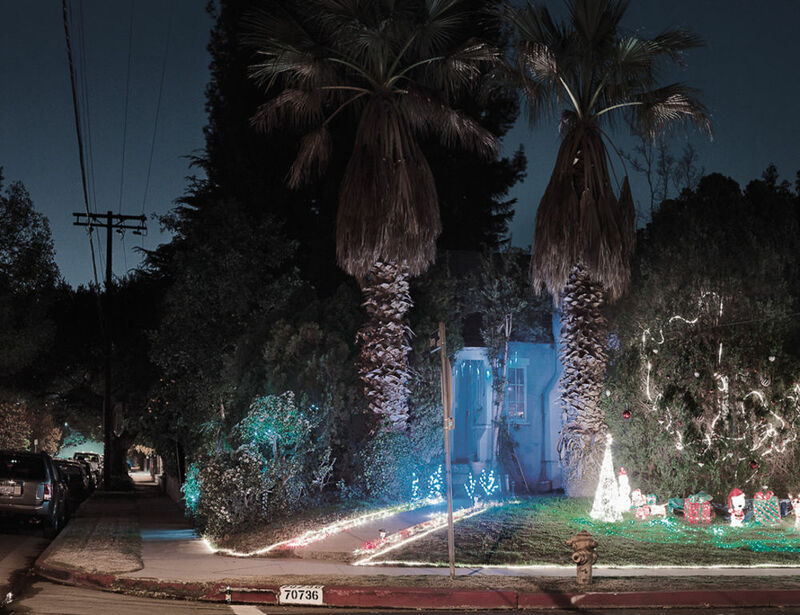 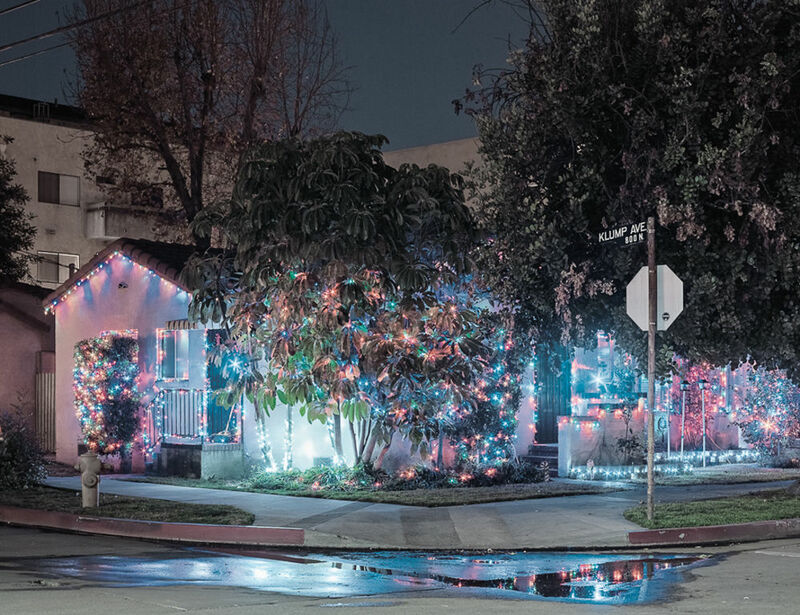 Taken in the residential neighborhoods of Los Angeles, Henttonen's images capture the holiday lights of suburban homes and gardens in scenes eerily devoid of human activity, prompting the viewer to ponder what hidden stories might be unfolding behind closed doors and curtained windows. 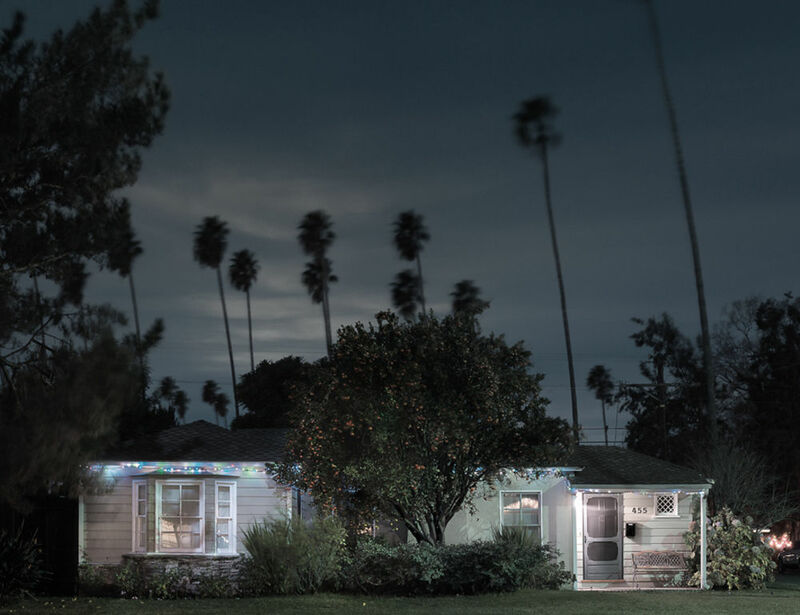 You can view the entire series on Henttonen's website, along with his other excellent work, here. 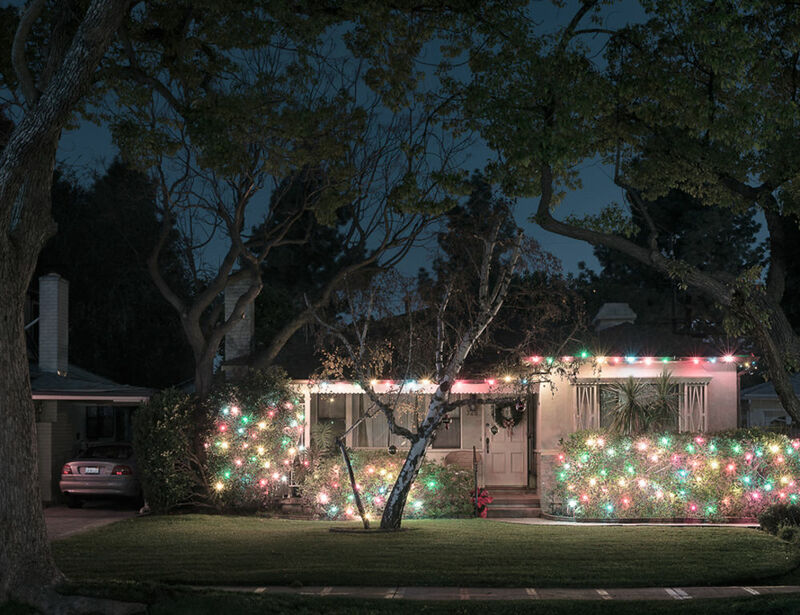 Thanks to all our readers and contributors for a great 2017 and have a wonderful break — we'll be back in the new year!